Mt. 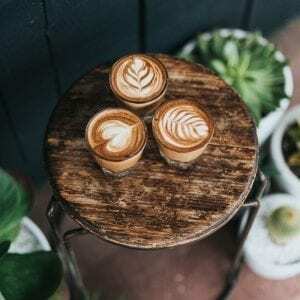 Hood Roasters is not liable for any direct, indirect, special, incidental or consequential damages arising out of the use – or the inability to use – the material on this site. This includes but is not limited to the loss of data or loss of profit, even if Mt. 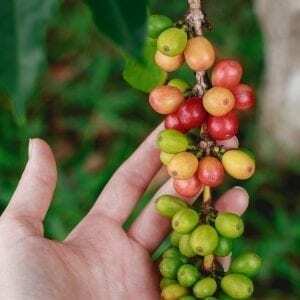 Hood Roasters was advised of the possibility of such damages.JurisdictionThis site is administered by Mt. 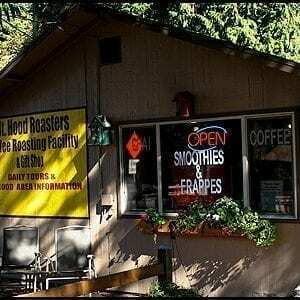 Hood Roasters and is located in Rhododendron, Oregon. This agreement and all claims or issues regarding this website, shall be governed according to the laws of the State of Oregon. Any legal action concerning these Terms or this website must be brought within one (1) year after the claim or cause of action arises and must be brought in the State of Oregon. Everything on the site is copyrighted. The copyrights and registered trademarks are owned by Mt. 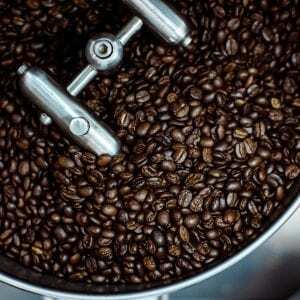 Hood Roasters or the original creator. However, you are free to view, copy, print and distribute Mt. Hood Roasters material only for your personal, non-commercial use, as long as you retain all copyright and proprietary notices.Mt. 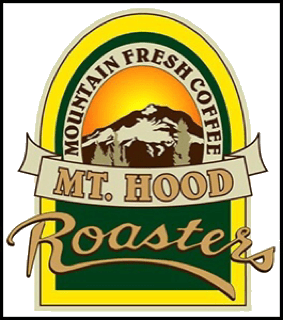 Hood Roasters and the Mt. 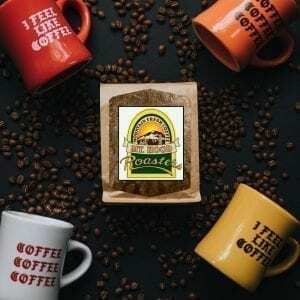 Hood Roasters logo are trademarks or service marks of Mt. Hood Roasters. You may not use these or any other Mt. 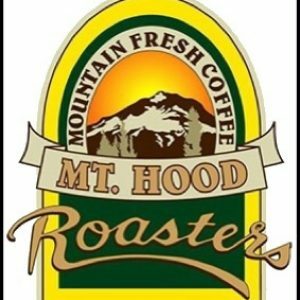 Hood Roasters trademarks without the written permission of Mt. Hood Roasters. The material on this site is provided “as is” and does not constitute a warranty of any kind, either express or implied. Mt. 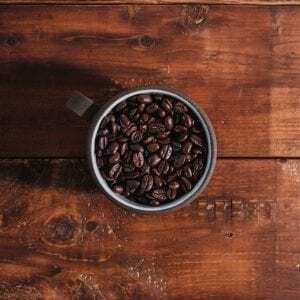 Hood Roasters disclaims all warranties, expressed or implied. This includes but is not limited to implied warranties of merchantability, fitness for a particular purpose, and non-infringement. It also includes any expressed or implied warranties arising from any course of dealing, usage or trade practice. Mt. 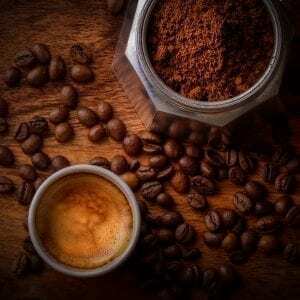 Hood Roasters further does not warrant the accuracy and completeness of the materials at this site and may make changes to the materials at this site at any time without notice. Our online store is available 24/7 365 days per year. Customer service is available as defined on the Contact Us page of this Web site. Although the information on this Web site is accessible worldwide, not all products or services discussed in this Web site are available to all persons or in all geographic locations or jurisdictions. Mt. 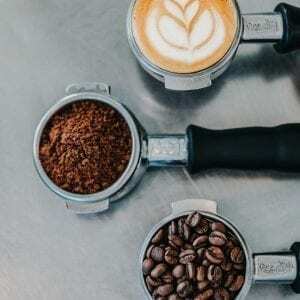 Hood Roasters and the advertisers each reserve the right to limit the provision of their products or services to any person, geographic area, or jurisdiction they so desire and to limit the quantities of any products or services that they provide. Any offer for any product or service made in the materials on this Web site is void where prohibited. In the event of litigation both parties agree that the Laws of Oregon shall apply and both parties consent to the jurisdiction of the state courts of Rhododendron, Oregon, or in the event of diversity of citizenship, the United States District Court for the (District). Both parties expressly waive a trial by jury. The Terms and Conditions constitute the entire agreement between you and Mt. Hood Roasters with respect to this Web site. The Terms and Conditions supercede all prior or contemporaneous communications and proposals, whether electronic, oral or written between you and Mt. Hood Roasters with respect to this Web site. No modification of the Terms and Conditions shall be effective unless it is authorized by Mt. Hood Roasters. If any provision of the Terms and Conditions is found to be contrary to law, then such provision(s) shall be constructed in a manner to closely reflect, as much as possible, the intentions of the parties, with the other provisions remaining in full force and effect. 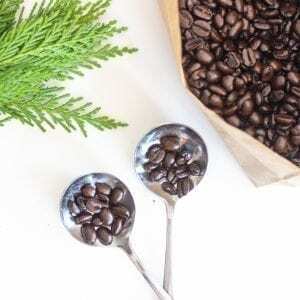 We are the only coffee roasting company in the northwest published in a National Geographic Society Map Guide of places you should visit. We are open to the public 7 days a week. We would love to give you a tour of our facility. Copyright © 2005 - 2019 · All Rights Reserved.